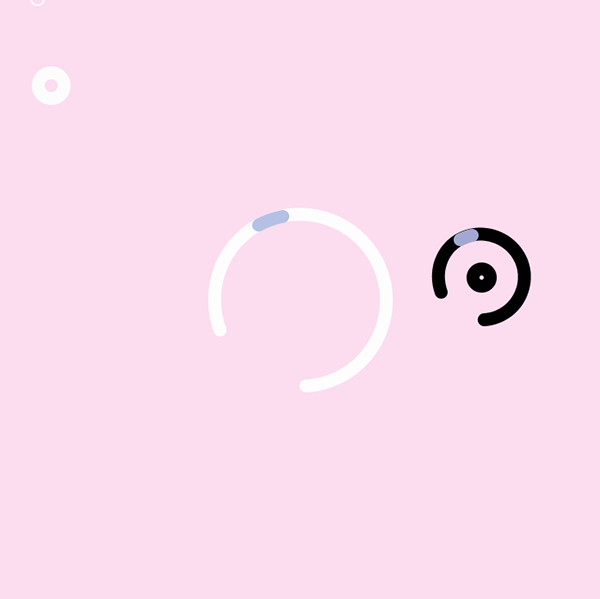 A game designed on Processing that mimics the rules of "playing Catch". 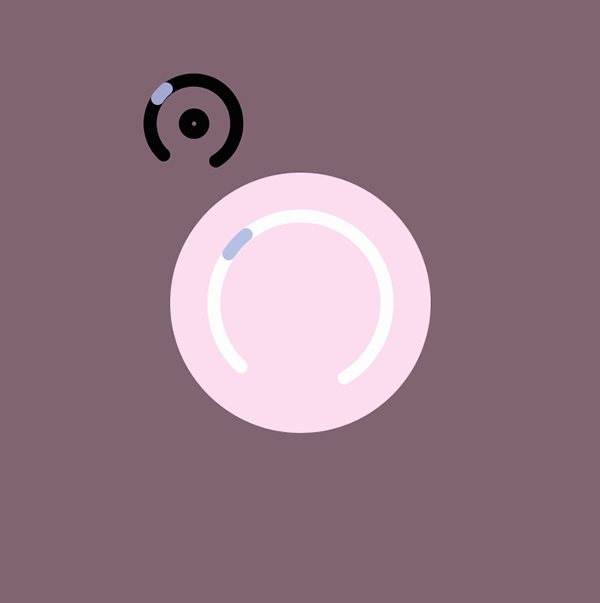 Two players, one on the mouse, and the other on the keyboard pass a digital ball. If one fails to touch the ball with the controller, they are able to continue the game by clicking the center. The game ends when the two players gain 10 catches. It is a cooperative game between two players to win simultaneously; unusual to the competitive quality seen in many other digital games.